Paragon has amazing pet friendly apartments in Westland, Michigan that are accommodating for both you and your furry friends. Find one and two bedroom apartments at our Westwood Village and Woodland Villa communities! Both communities allow both cats and dogs, with no weight limit! In addition to providing pet friendly apartments in Westland, Paragon Properties is proud to partner with the Michigan Humane Society and other local rescue programs. We encourage you to contact our leasing offices at these locations for more information on our apartments and pet policies. Paragon Properties allows pets at all of their communities. Click below to view all of our locations throughout the metro-Detroit area. 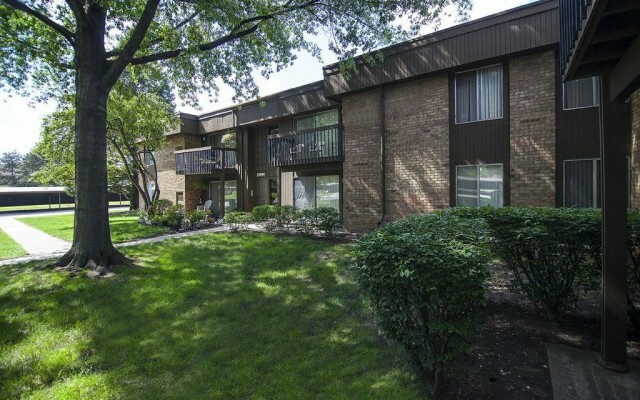 Set on top of 45 wooded acres, Westwood Village is a great place for pets to live! Laundry facilities, fitness center, swimming pool and an on-site playground make Westwood Village a go-to living destination in Westland. 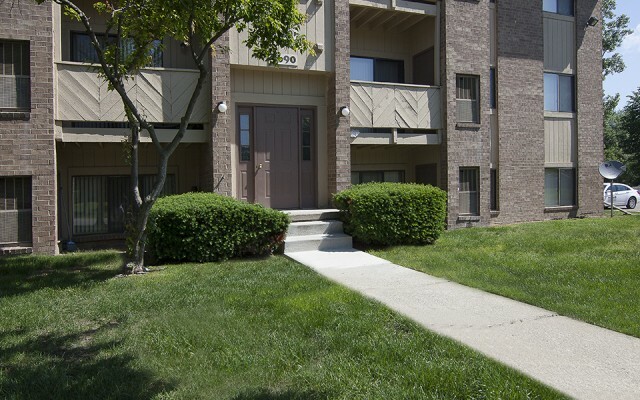 Woodland Villa boasts two bedroom apartment in Westland with granite countertops, in-unit washer/dryers and weekly resident events. As an added convenience, this community has 24-hour emergency maintenance, package receiving services, and on-site security patrol.